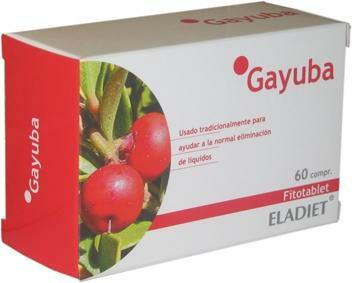 Eladiet Fitotablet Gayuba (helps to eliminate liquids) 60 capsules. 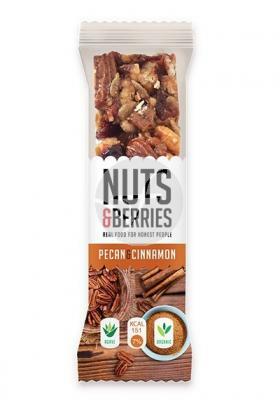 Ingredients: Bearberry (leaf) 330 mg. directions for use: 2 tablets 3 times a day, being able to reach up to 15 tablets a day if necessary. Presentation: 60 tablets of 330 mg. Ingredients: Seeds of Foeniculum vulgare 200 mg, cellulose microcrystalline 124 mg and silicon dioxide 6 mg.
directions for use: 1 to 2 tablets after meals.